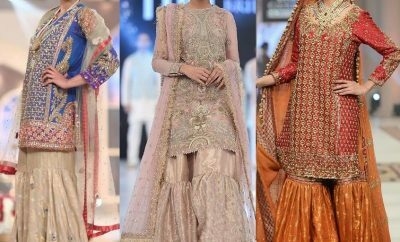 Looking for the perfect bridal look for your Indian cultured wedding? 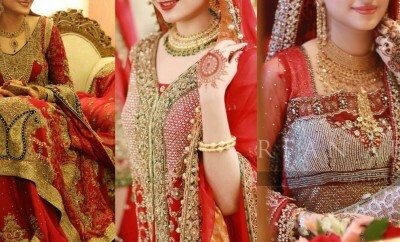 Something that highlights your natural beauty rather than turning you into a template bride is what you need! The right place you’ve hit at. 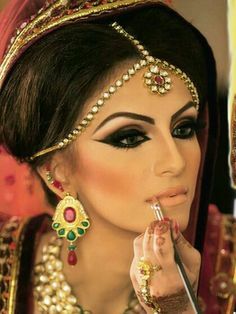 The web is full of many tutorials and tips for the bridal makeup but here, it’s a bit different, look more of yourself on your wedding. 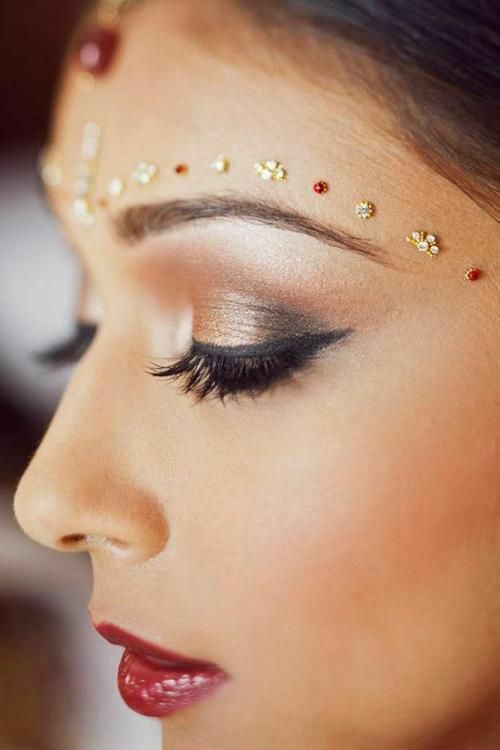 With a few sequential steps, we are going to tell you exactly how to pull-off this Hindu bridal makeup look perfectly, Read on. 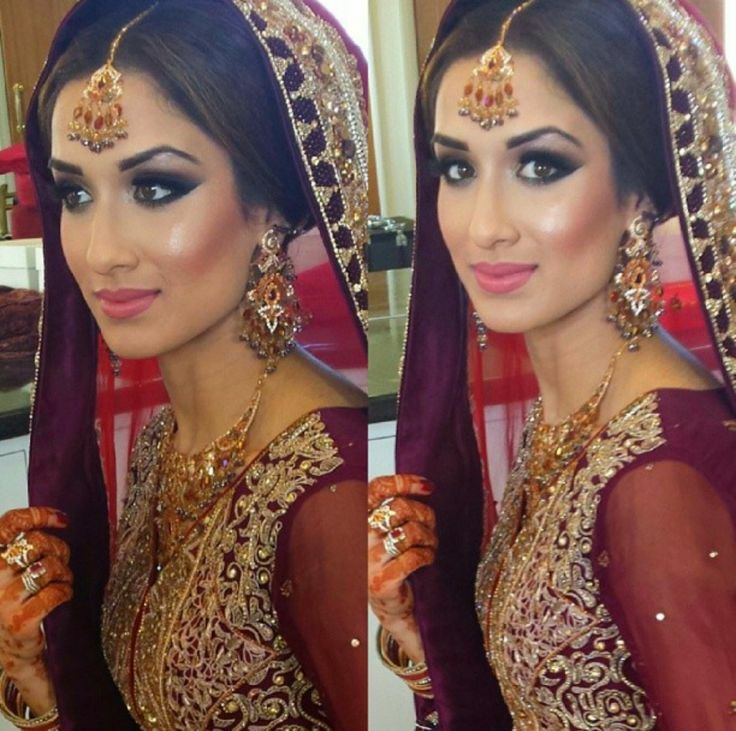 Go through these very simply steps of Indian bridal makeup tutorial and apply your wedding makeup by yourself. 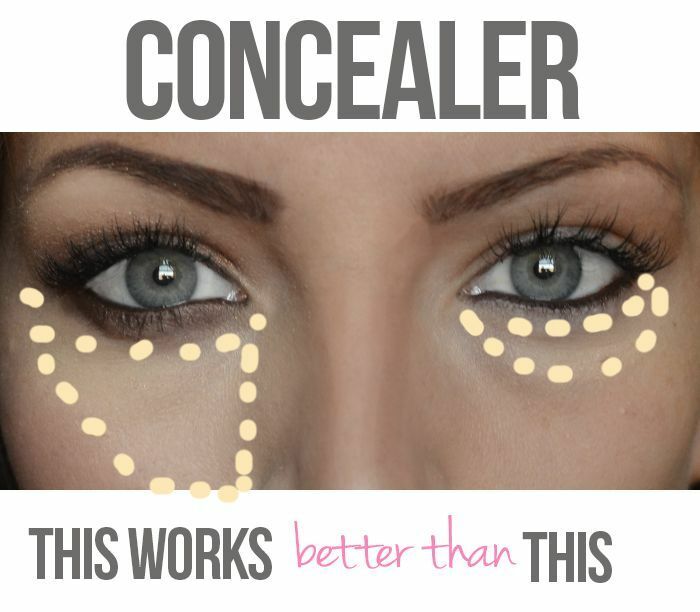 Step 1: The basics of make-up are always the same. Use a cleansing cream or make-up remover to clean your face and neck. Splash your face with chilled water and pat dry. 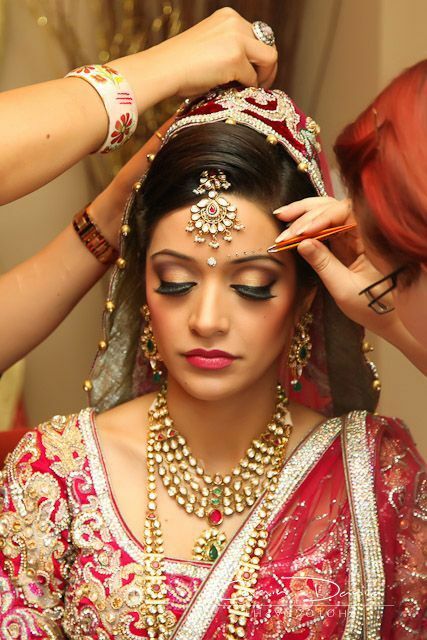 Step 2: Use a concealer to hide any dark circles or breakouts you’ve acquired, thanks to the stress of being involved in the Big Fat Indian Wedding. 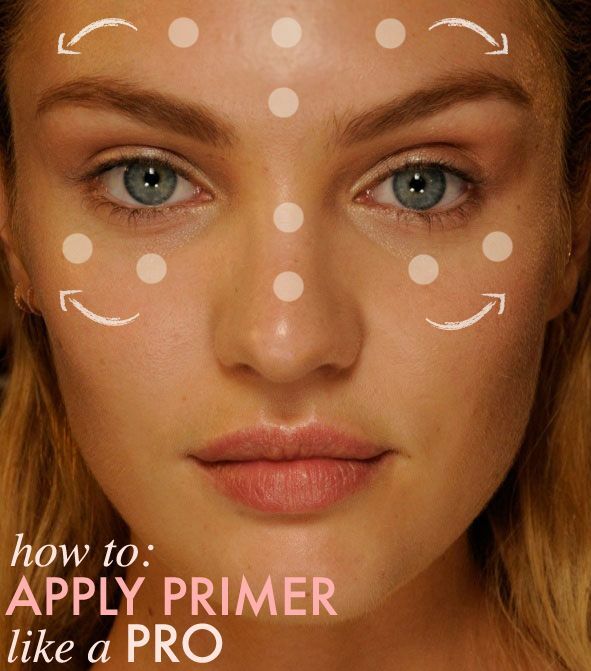 Then apply the primer. 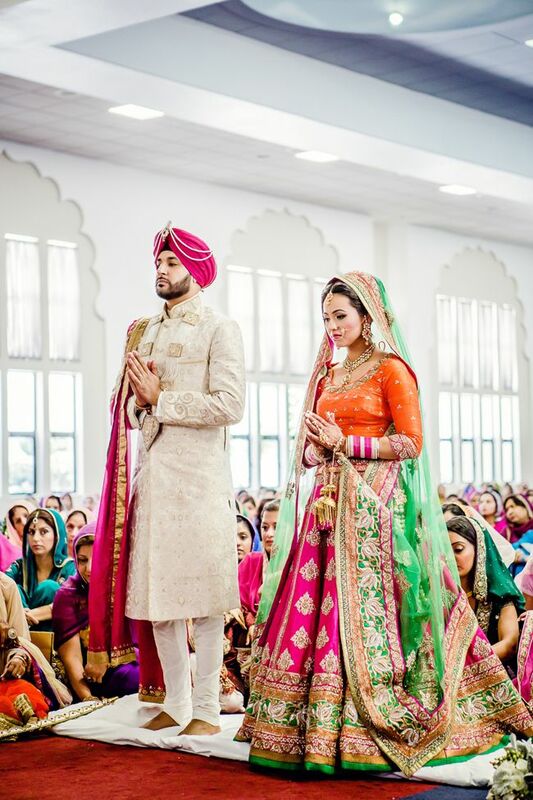 Remember, don’t skip this; Your foundation needs something to hold on to for the six odd hours under harsh lights and near a big, hot fire (of mandap). Step 3: Now apply the foundation. For sure, you need the waterproof, sweat proof (and tension-proof if you can find it) variety. 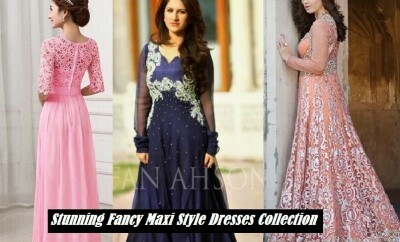 Also, it’s better to choose the kind that comes as a mousse because you’ve got more make-up coming up and you don’t want to look like a ceramic doll. 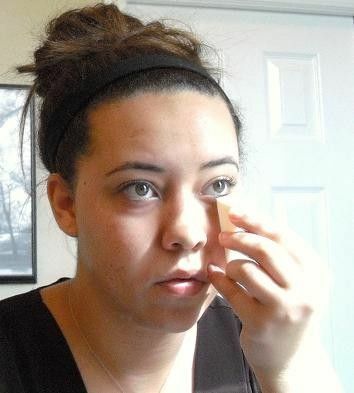 Step 4: Next, use a compact or loose powder to help the foundation set perfectly. 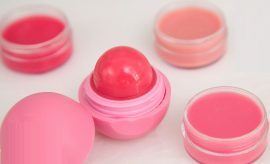 Apply it with a fluffy blush brush to ensure you get maximum coverage with the least possible heaviness. 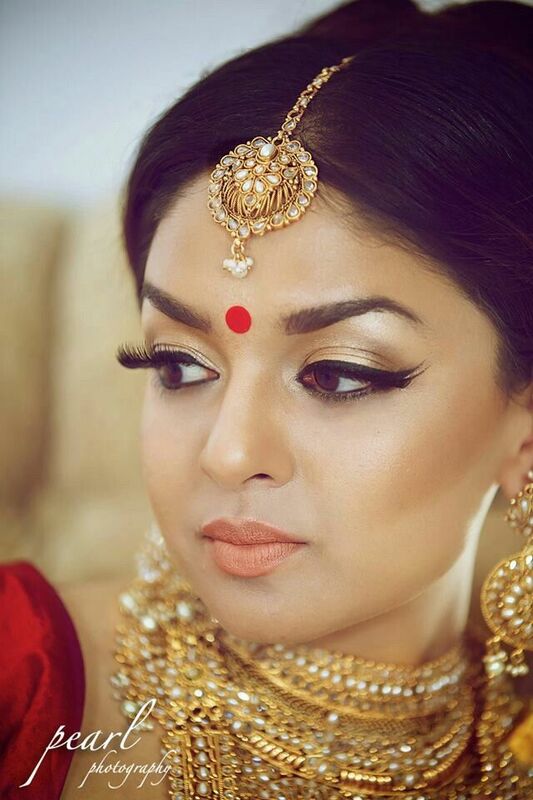 Here is a Quick Tip: If you’re a dusky beauty, embrace it. 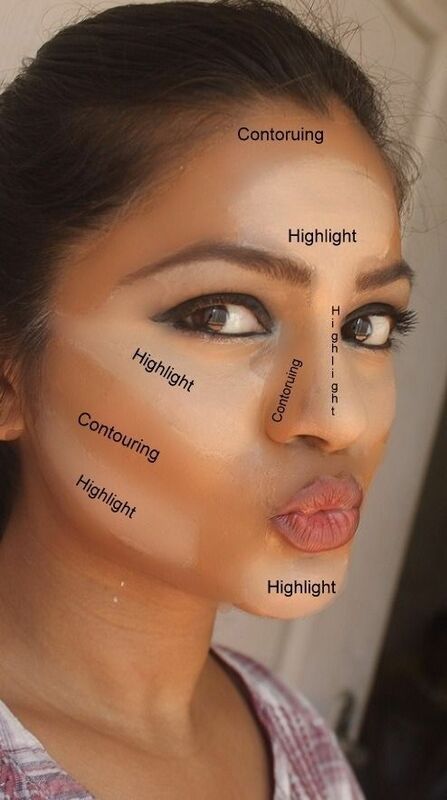 Don’t even think about trying to use a lighter shade of foundation, or compact in an effort to look fairer. 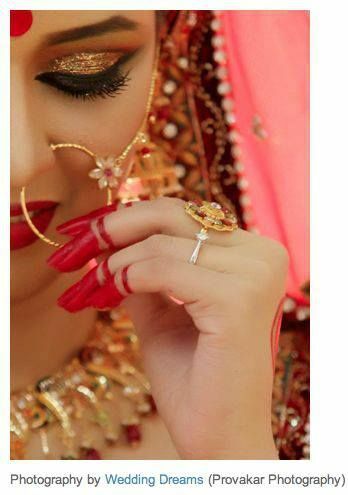 Well-meaning yet annoying female relatives will often ask you to do this, Refuse with a smile :p. You’re the bride; nobody’s going to look better than you are. Step 5: You can move on to the blush now. Depending on how dark you’d like your lips to be, go with a deep blush or a light dusting of bronzing powder to highlight your cheekbones. Just do yourself a favor and stay away from the dark blush-dark eye-dark lip combination. 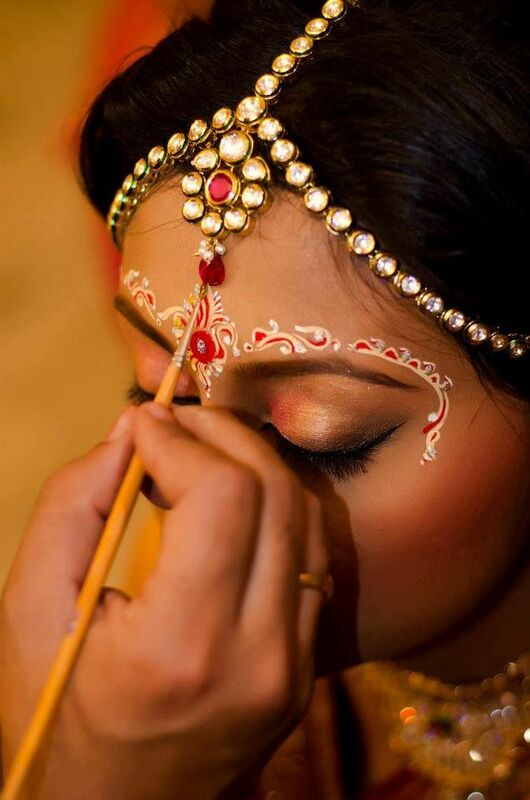 Step 6: For the Bengali bride, (If you are from a bengali family) the forehead decoration is a must-have element. We’d suggest that you get a professional or an artist in the family to help out. 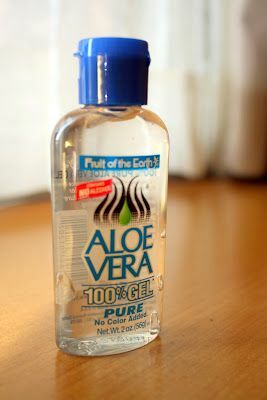 You don’t want this getting messy and ruining the make-up you’ve done so far. Step 7: Now comes the all-important eye make-up. 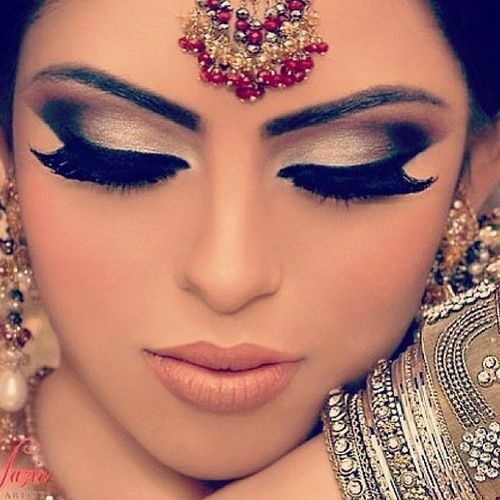 This is your day, so make your eyes as dramatic as you can handle. False eyelashes are necessary here. 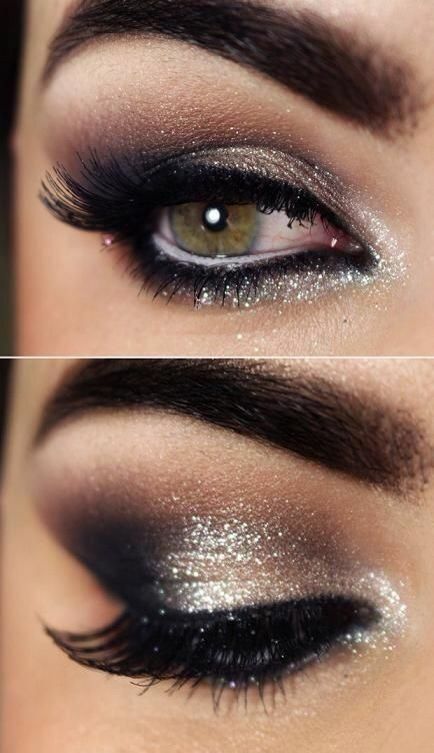 Apply the three eye shadow shades and blend to even out the harsh edges. Apply waterproof kohl on your lower lash line. 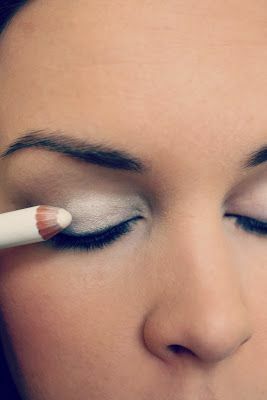 Apply the eyeliner after attaching the false eyelashes. 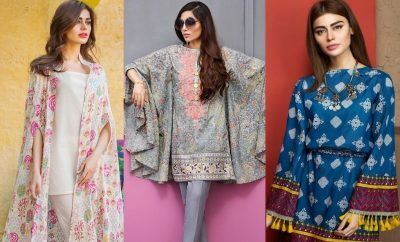 One thing is very important, if you have small eyes use darker shades and if you have big eyes use lighter shades specially near the eye brows area. Step 8: Remove any strays and then fill in your eyebrows. 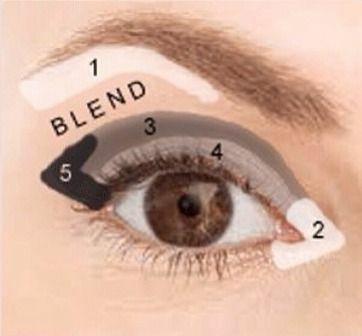 Use a brow brush to shape them perfectly. Step 9: The last step is here. Use a lip liner to outline your lips. 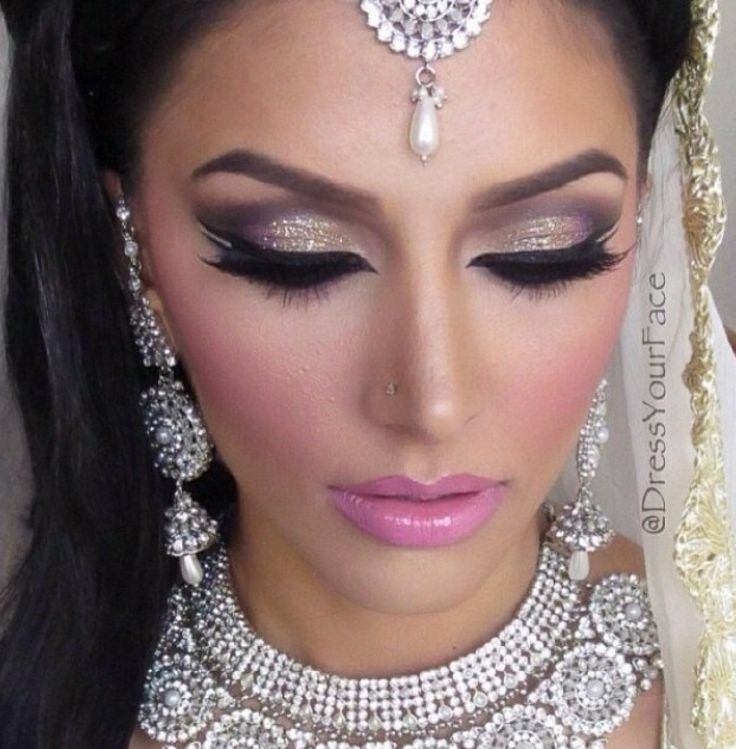 Fill in with the lipstick shade of your choice. Wait for a minute and then re-apply the lipstick. 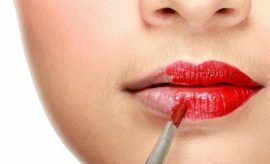 Finally, if you like the glossy look, swipe on some lip gloss, and you’re all set for compliments! As u see one thing you should always be kept in mind, use blush-on less because when you will sit in front of fire that will smudge with your makeup, even the matte melts from that heat. Keep your eye and lip size in focus apply lighter lipstick if you have big lips and darker if you have sharp thin lips and when doing eyes, you have seen tips above. 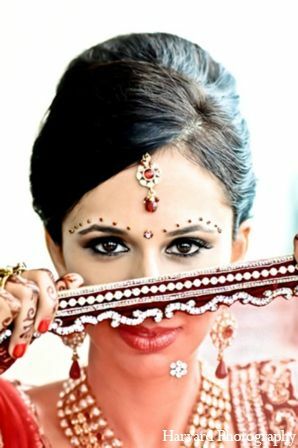 Hope this much of the discussion about Indian bridal makeup tutorial would make you able to do a perfect and amazing makeup to an Indian ethnic bride with a modern glam, do try this and get more ideas and tutorials about wedding and bridal related stuff with StylesGlamour Bridal Wear Guide Pages. 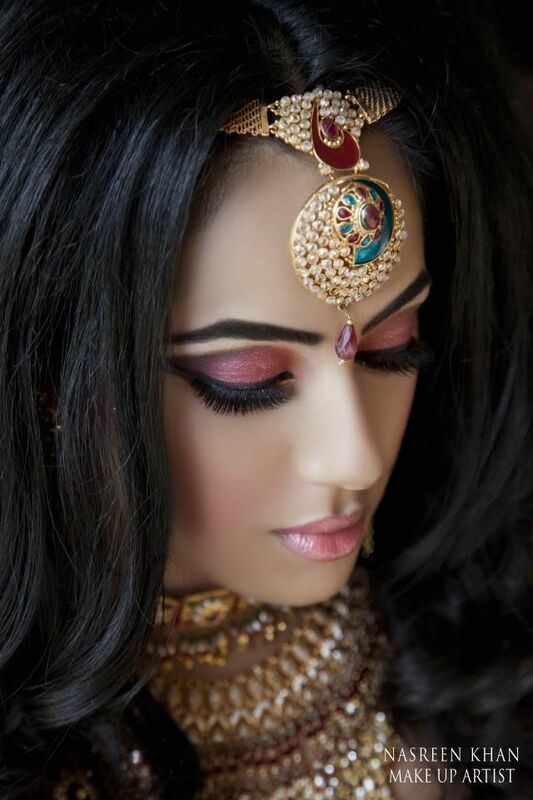 Share your views about this Simply Indian bridal makeup tutorial, and have fun being glamorously styled up! 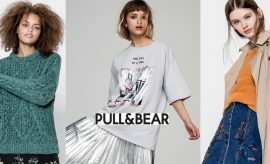 How to make your makeup last longer? Thanks you so much for sharing this tutorial. thanks for makeup tutorial .